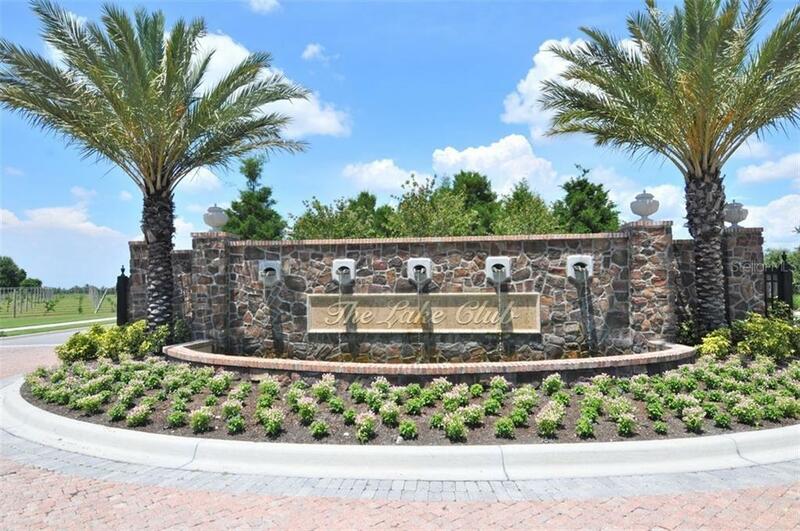 Ask a question about 16409 Baycross Dr, or schedule a tour. 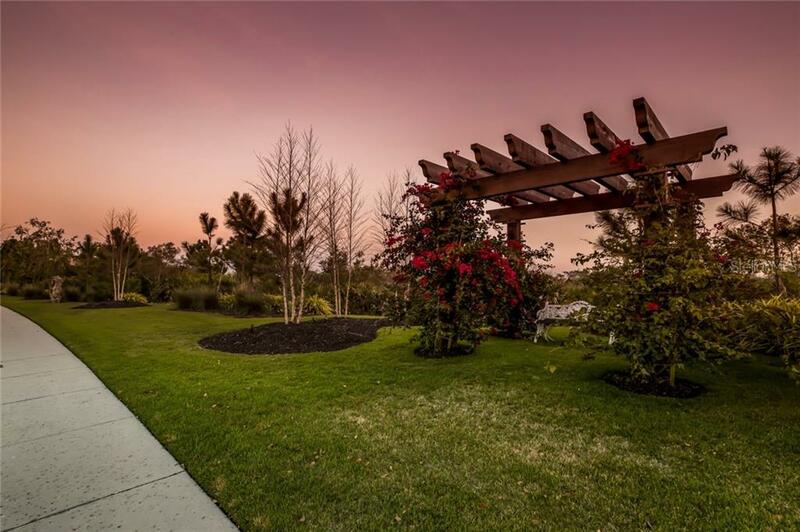 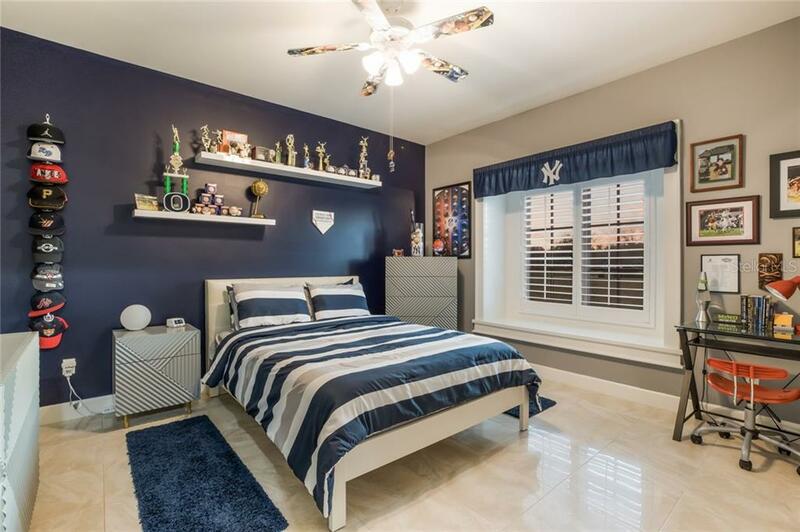 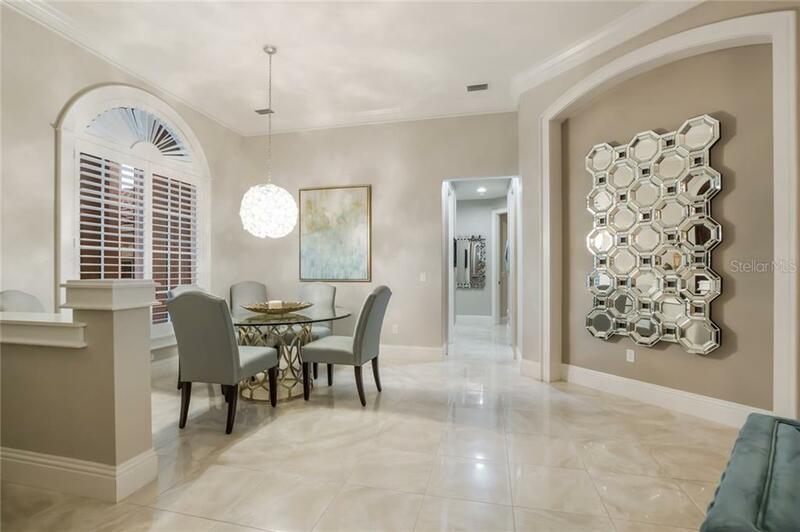 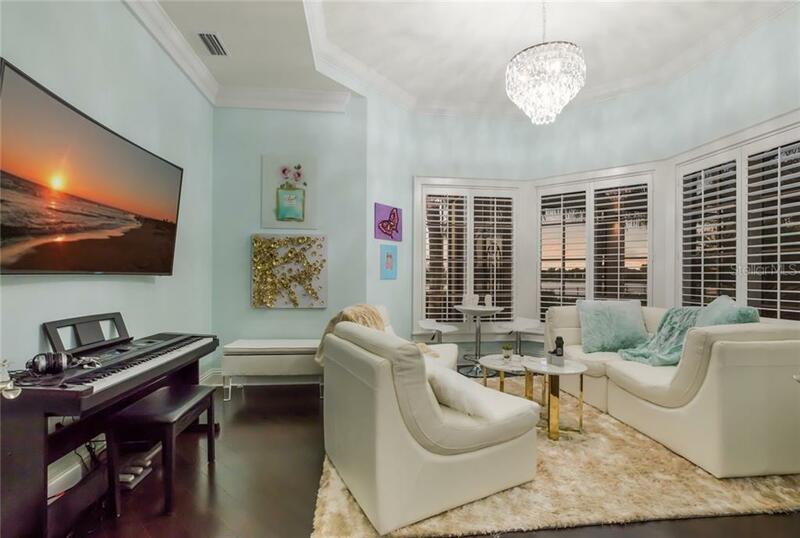 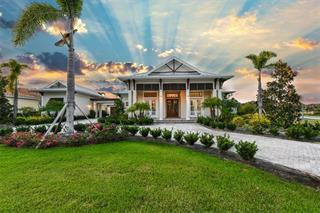 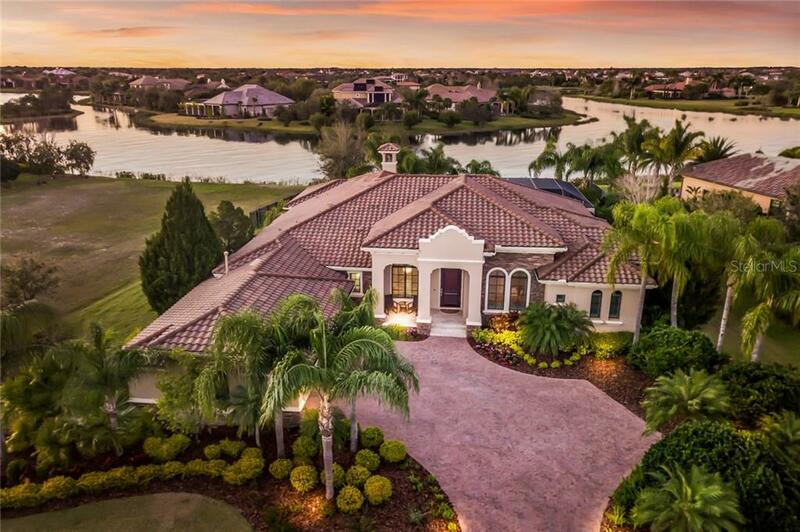 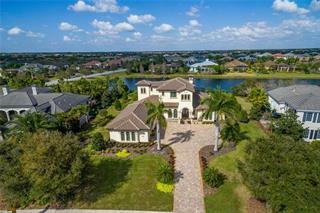 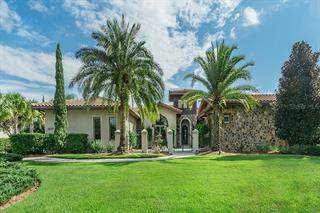 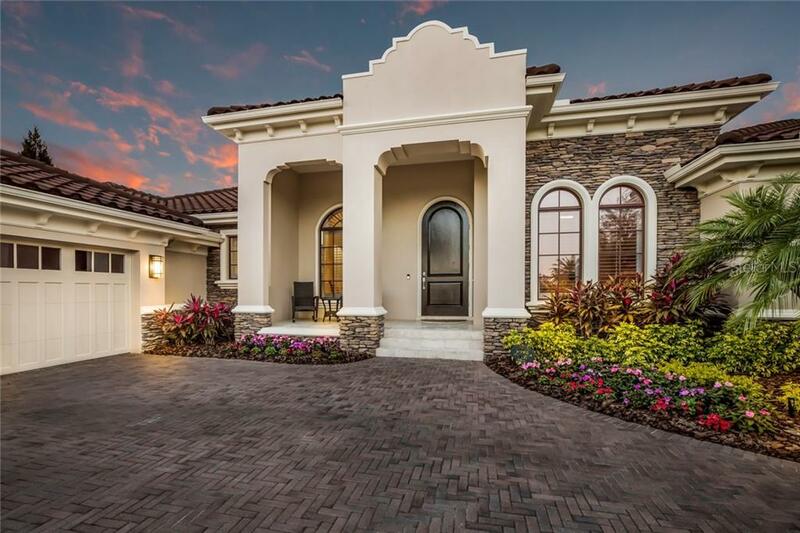 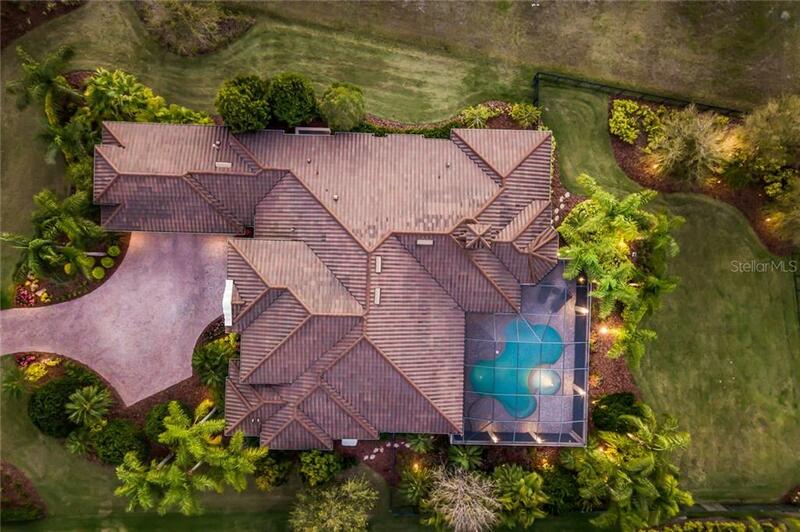 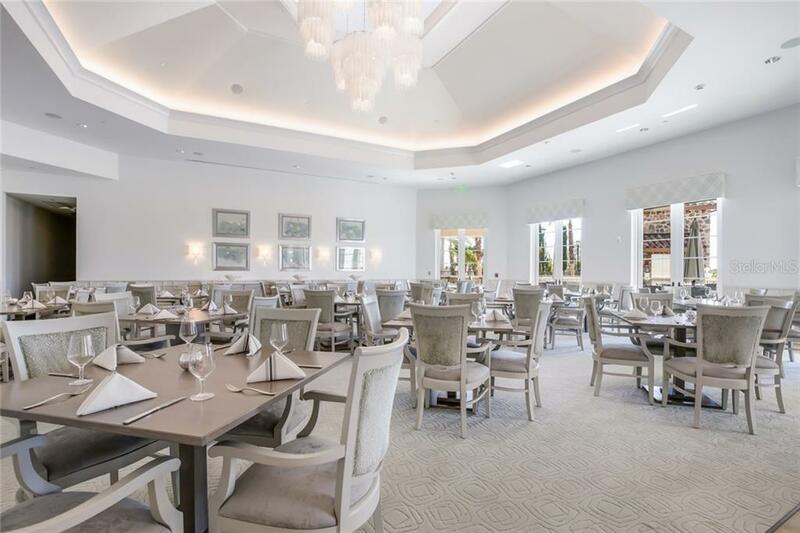 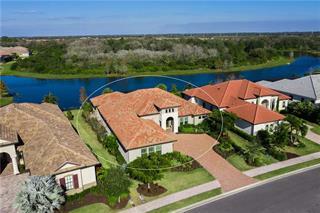 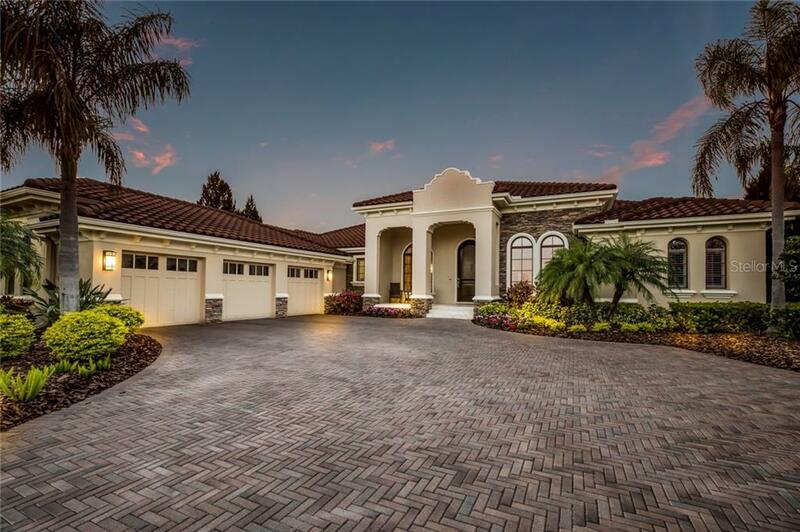 This exquisite 1 story home is perfectly situated on an oversized lake view lot within the gated community of Lake Club, the best Lakewood Ranch has to offer! 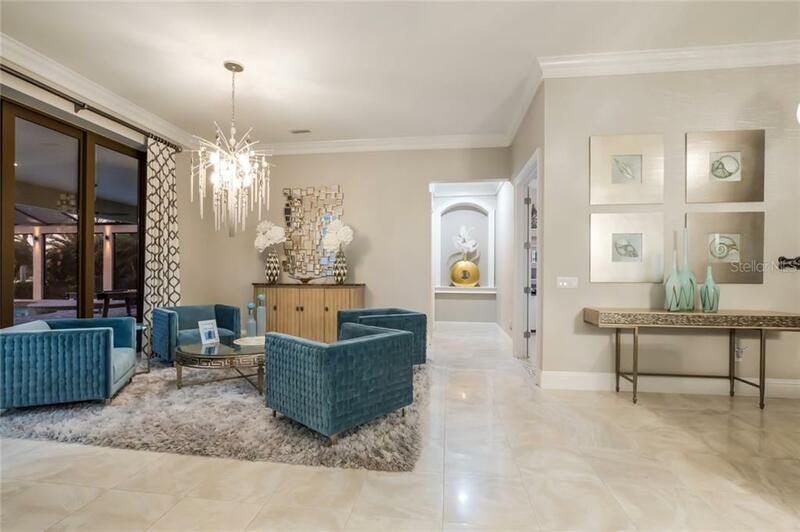 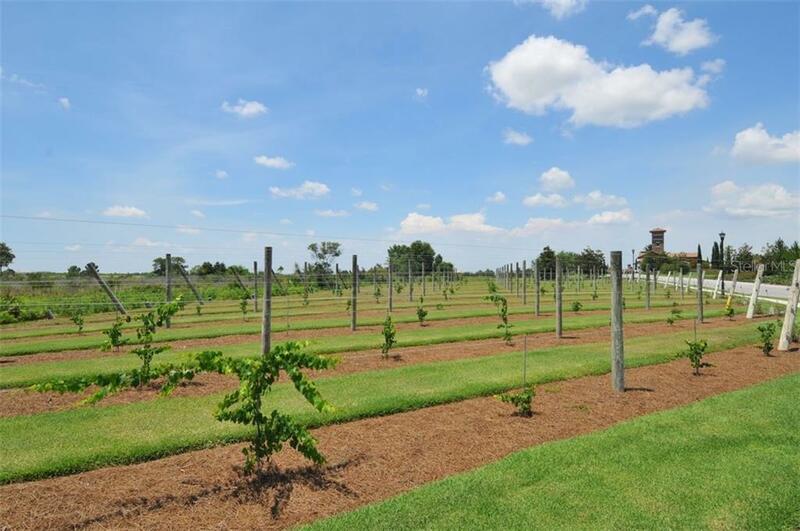 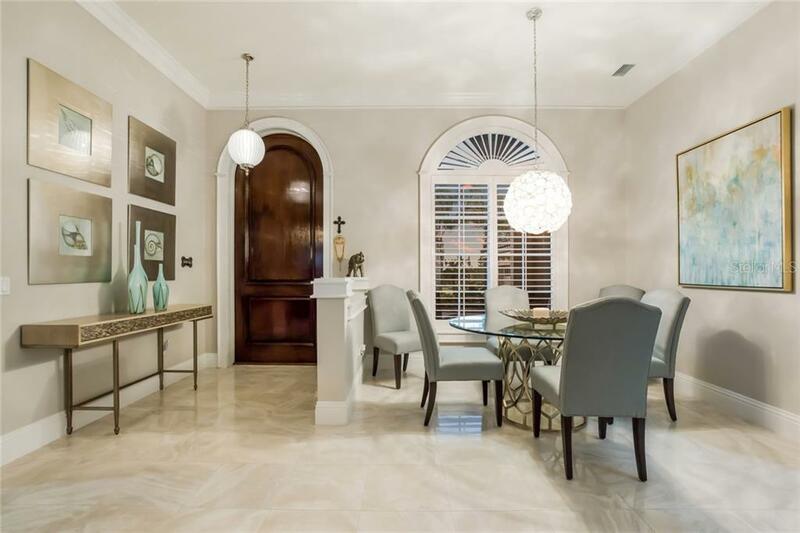 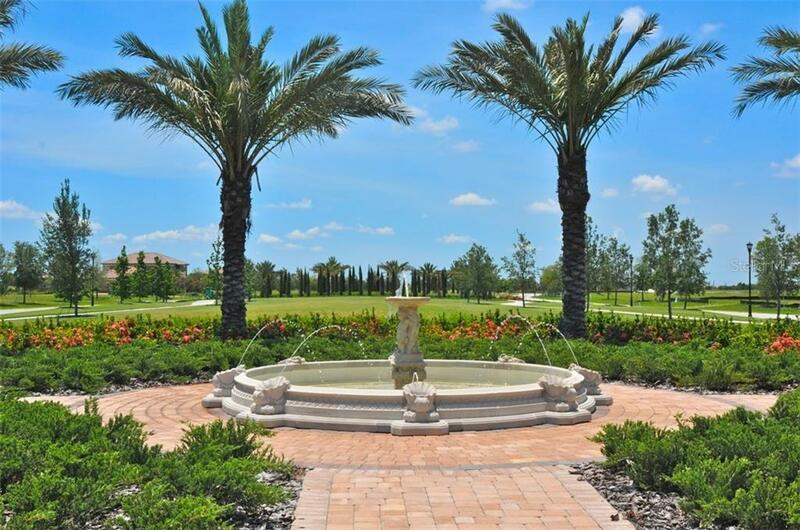 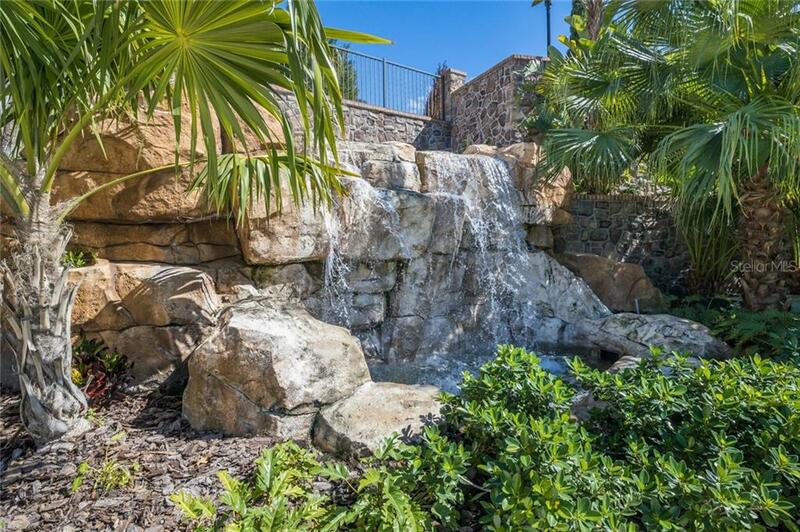 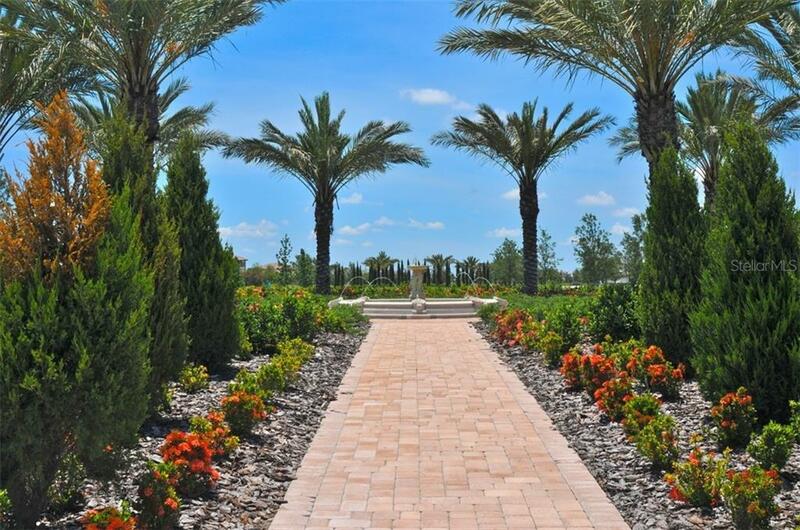 This magnificent 4 bedroom, 3 bath home sets a new level of excellence with... more. 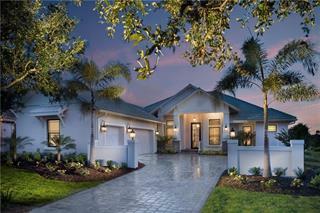 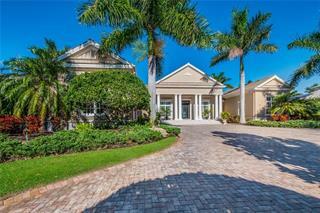 its luxurious appointments, elegant details & distinguished curb appeal. 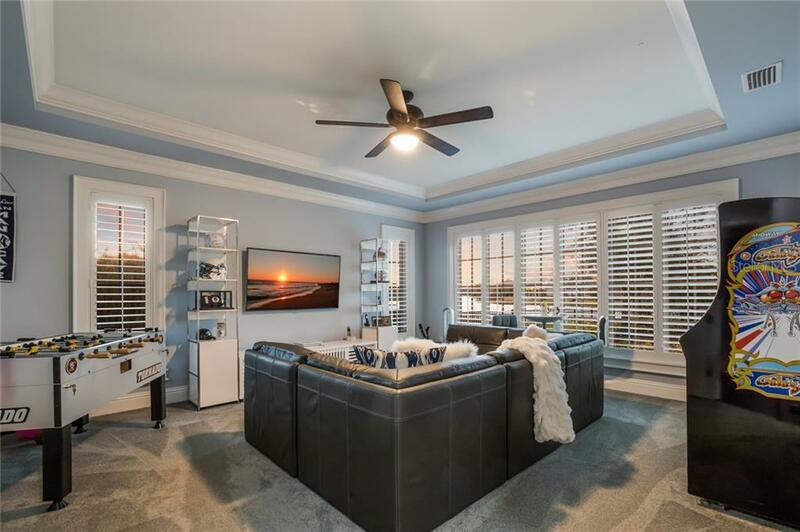 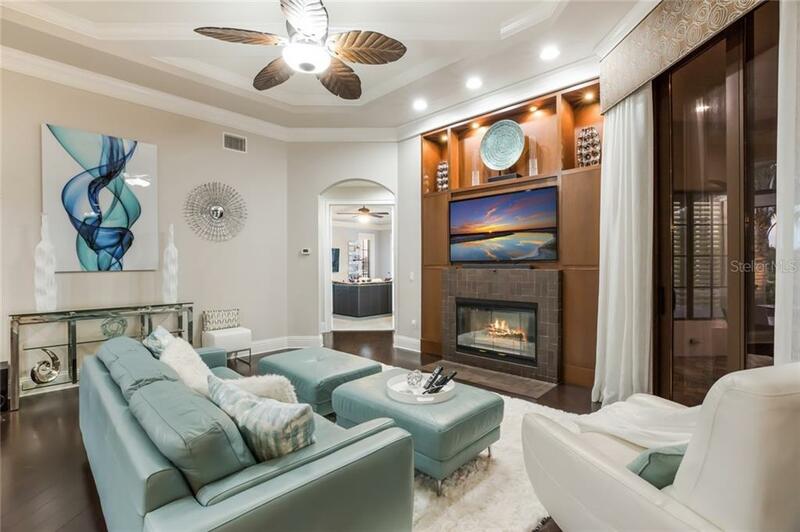 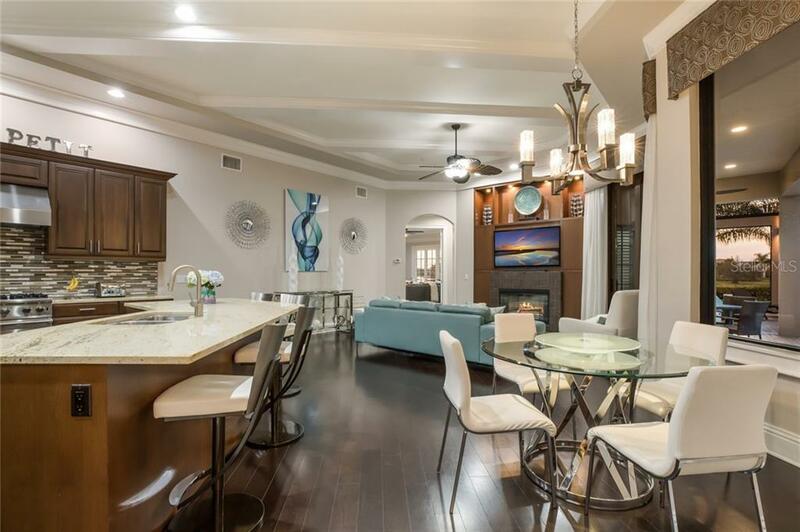 Architectural details abound with wood flooring, extensive crown molding, exterior stone accents, window seats in bedrooms, grand ceilings with accent beams, custom light fixtures, & many designer touches throughout. 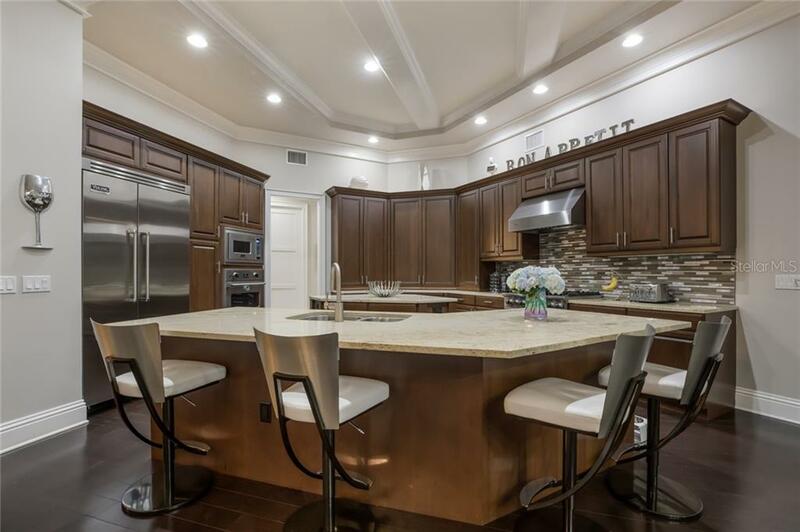 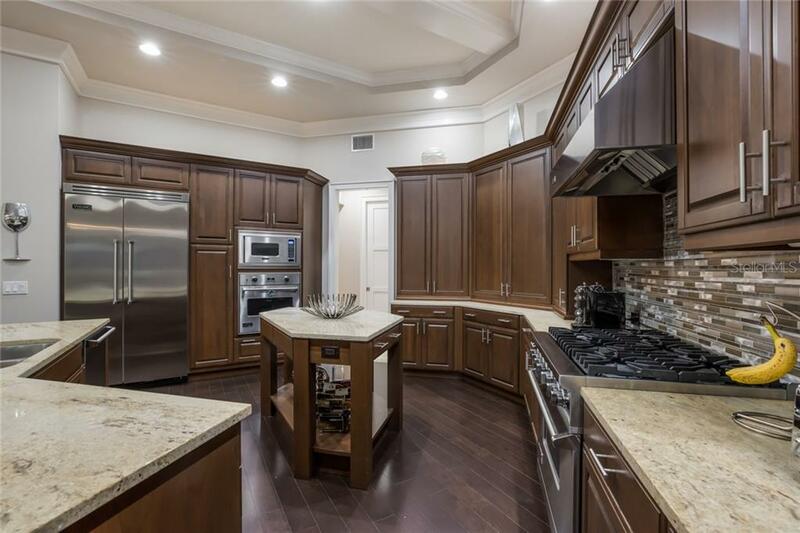 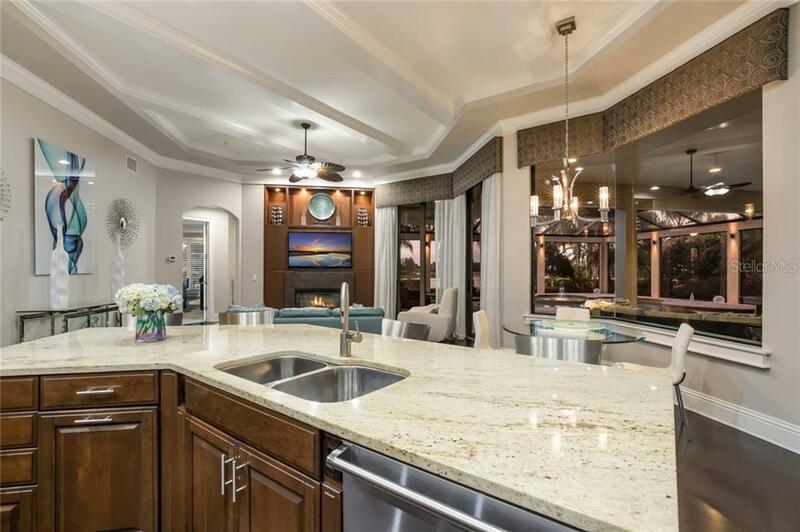 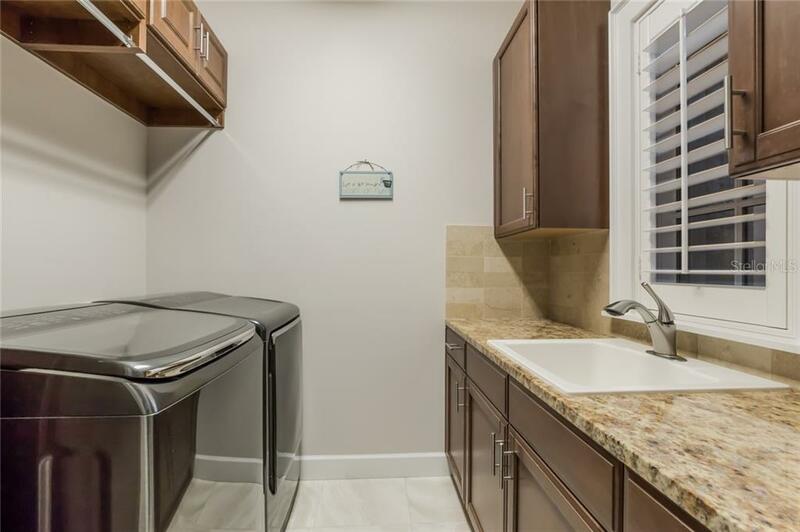 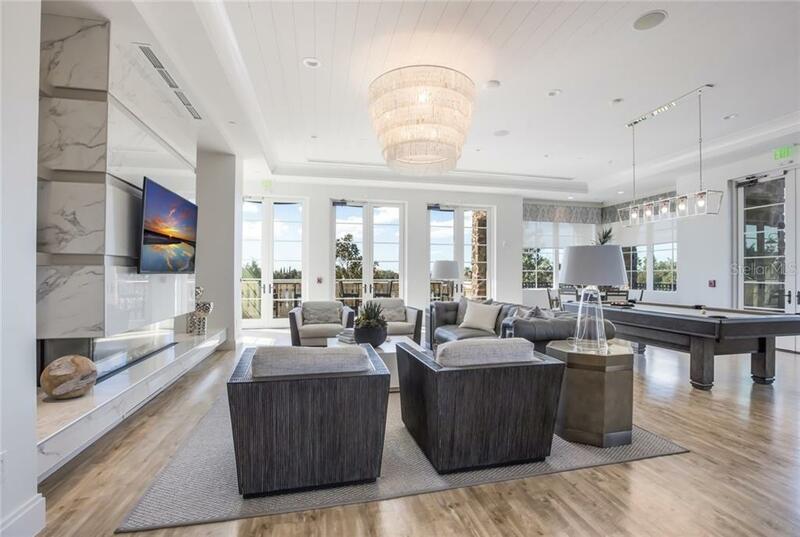 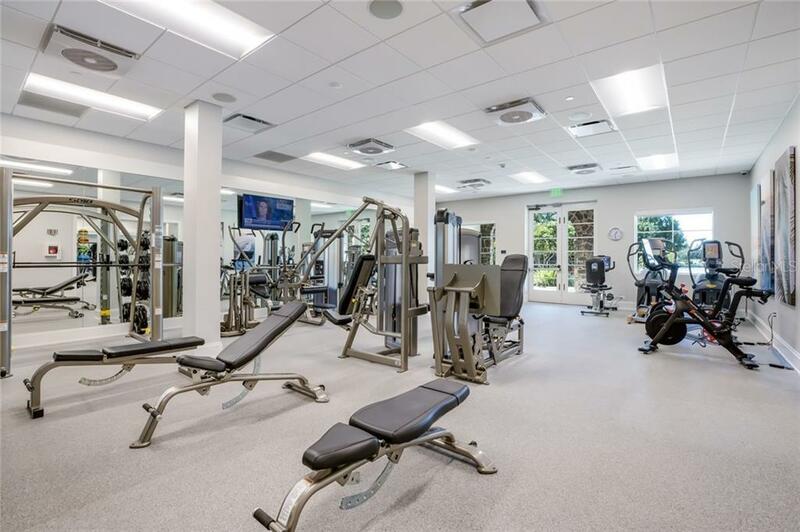 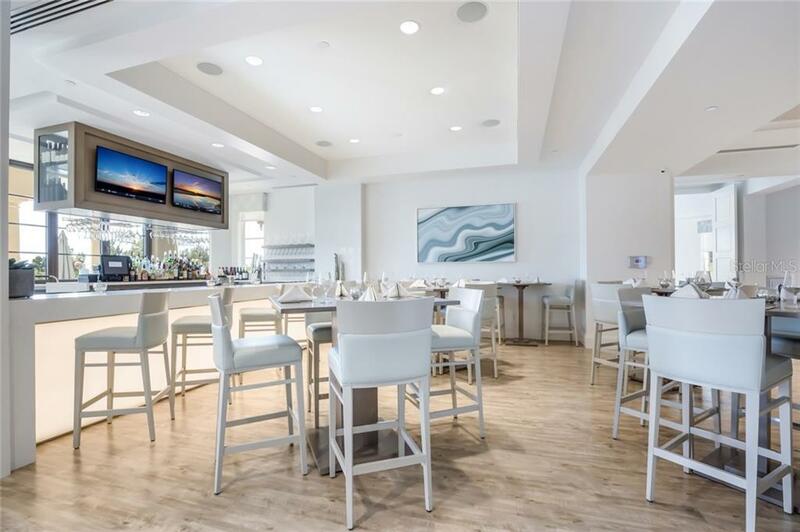 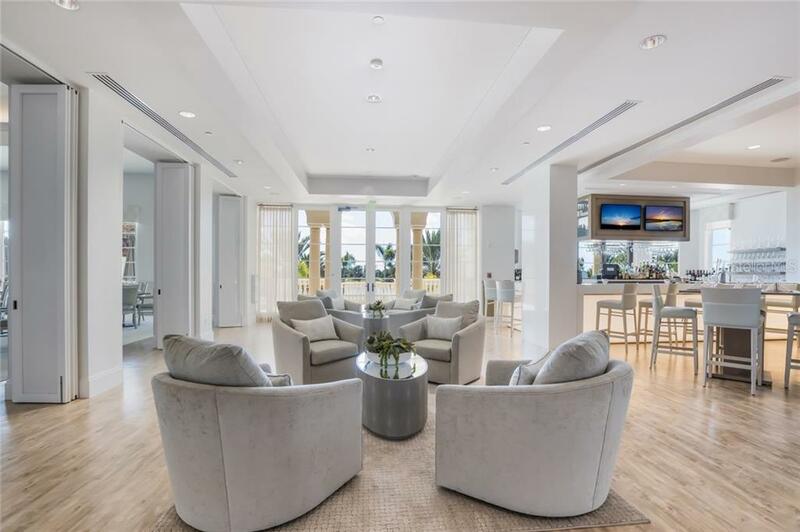 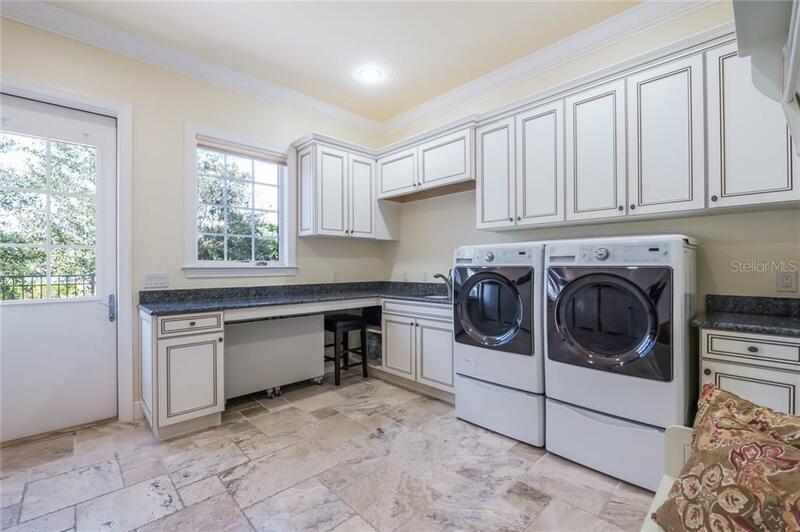 The well- designed kitchen is fit for a chef boasting Viking appliances with two ovens, granite countertops, wood cabinetry, expansive center island, breakfast bar with ample seating & large walk-in pantry. 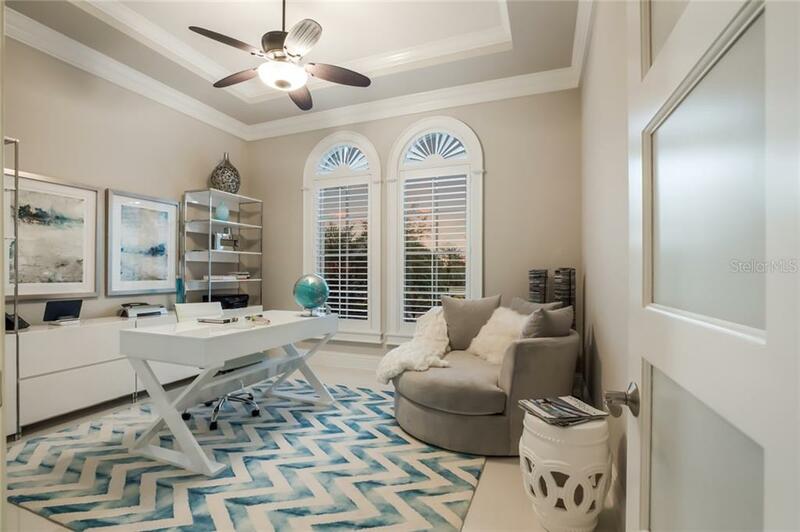 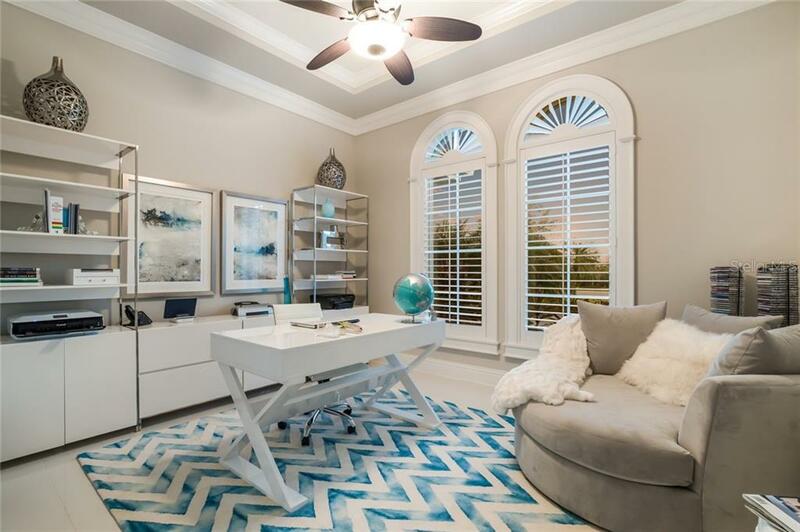 Two private offices & a large bonus room make this the perfect home for both work & play. 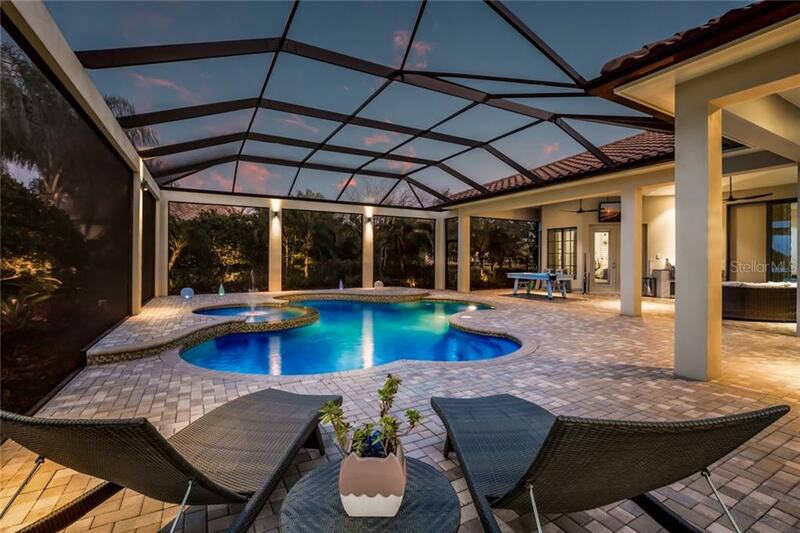 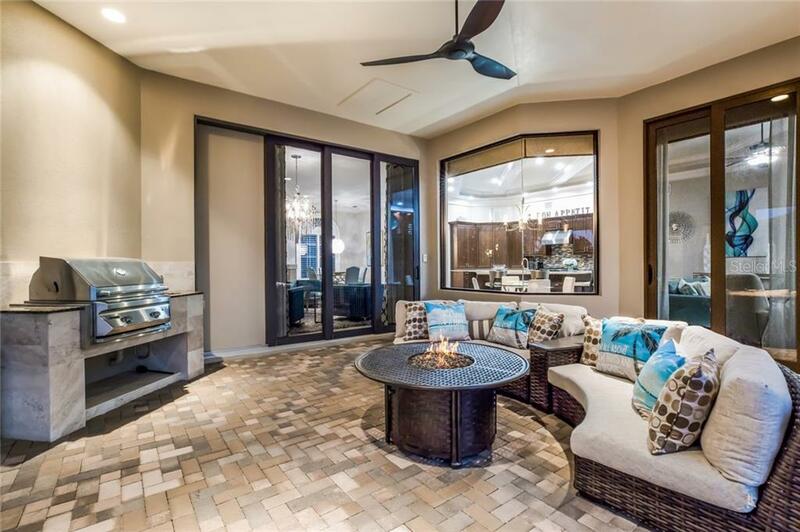 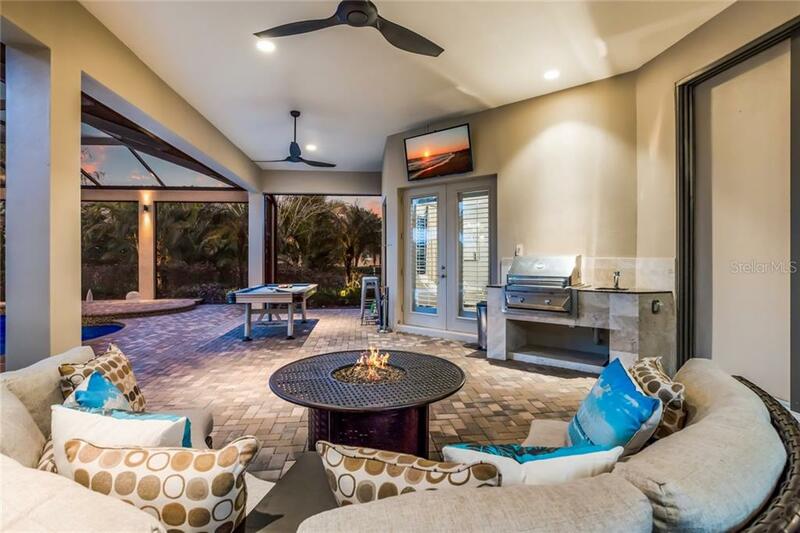 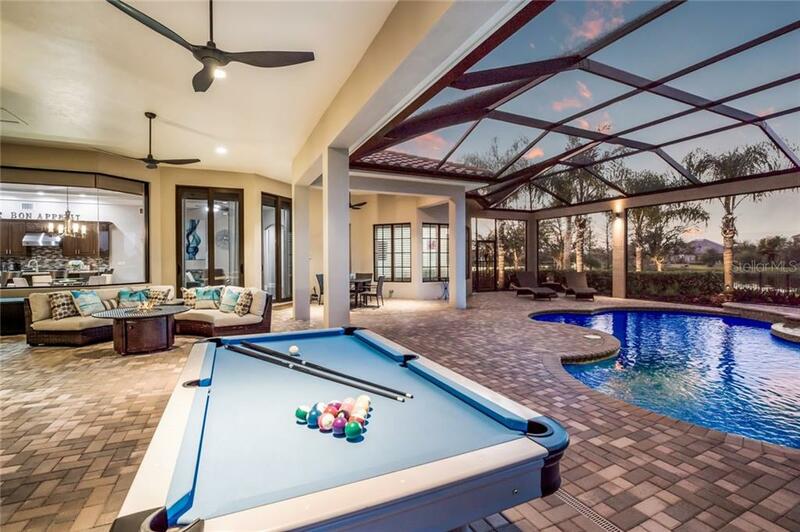 Enjoy a relaxing evening with friends & family sitting in front of the fireplace or outside enjoying the refreshing salt water pool/spa & large gated backyard for playing games. 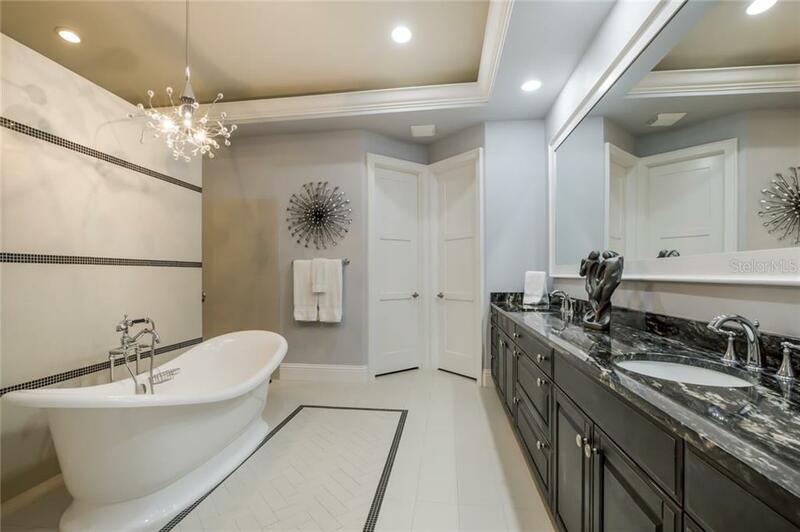 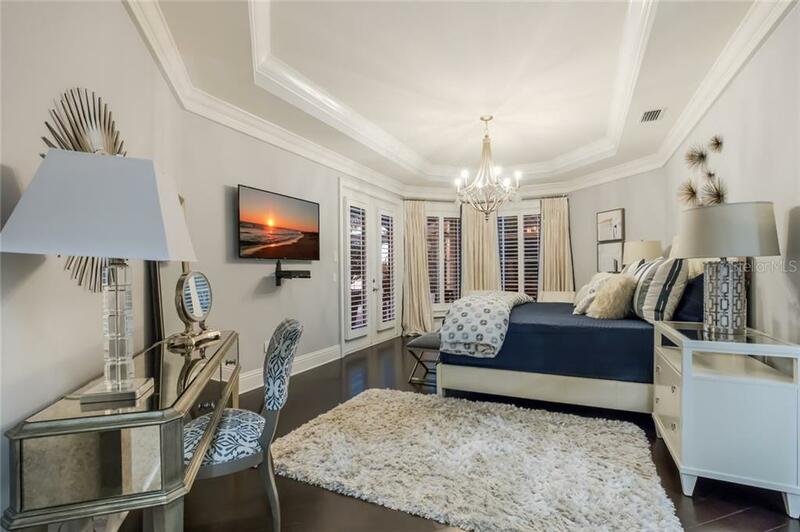 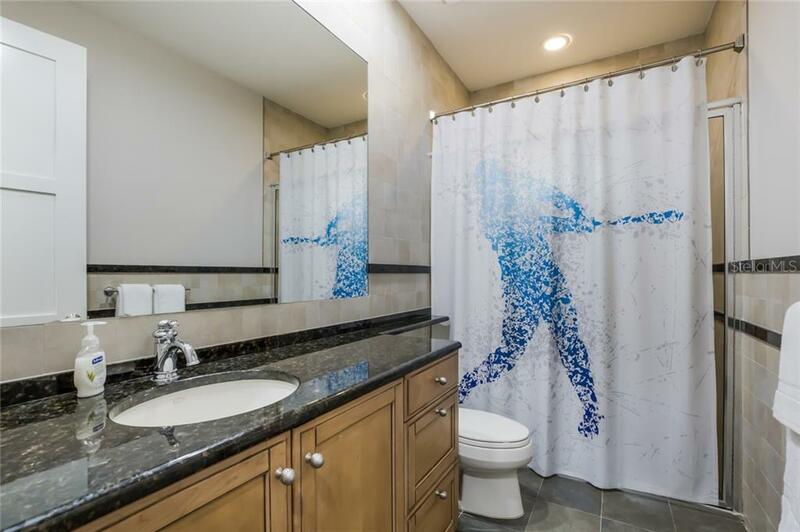 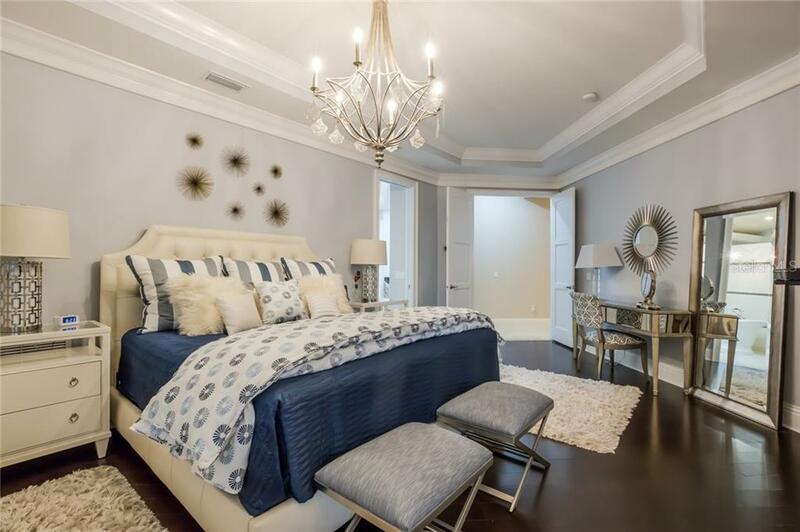 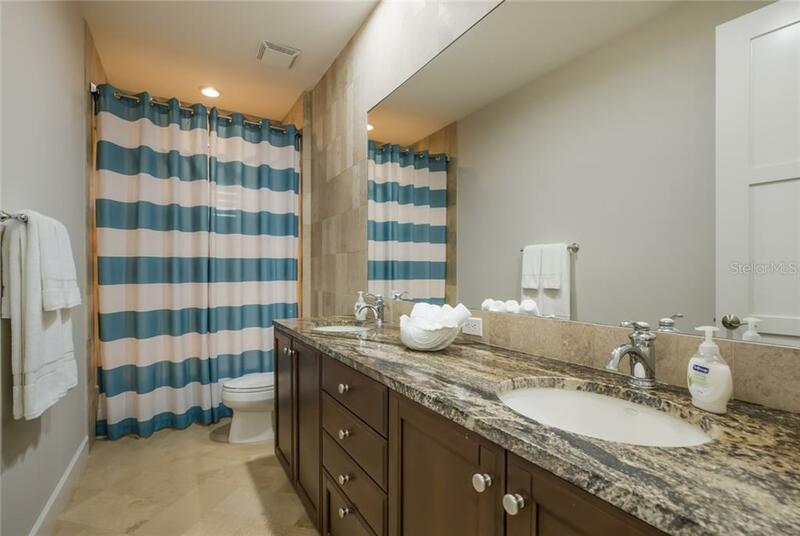 At the end of the day, retreat to the elegant master suite which offers custom walk-in closets, dual vanities with granite, wood cabinets, tray ceiling with lighting, soaking tub & a grand walk-in shower with dual shower heads. 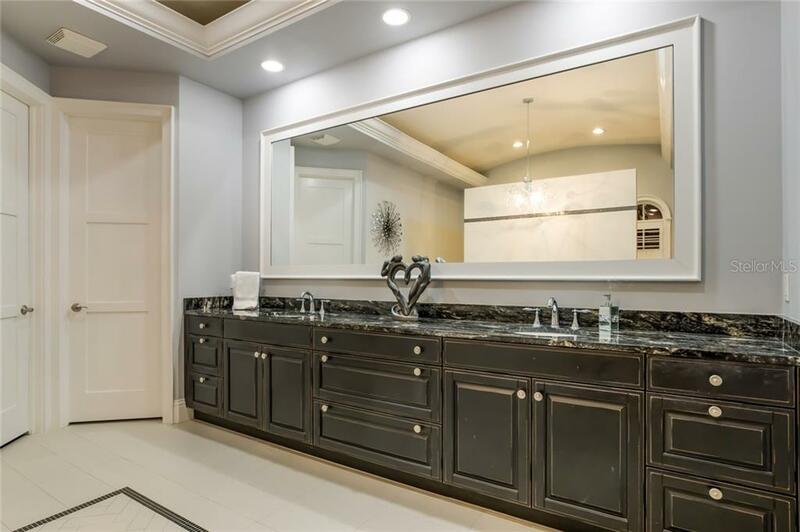 Living in this meticulously maintained home is easy as the attention to detail is evident both inside & out. 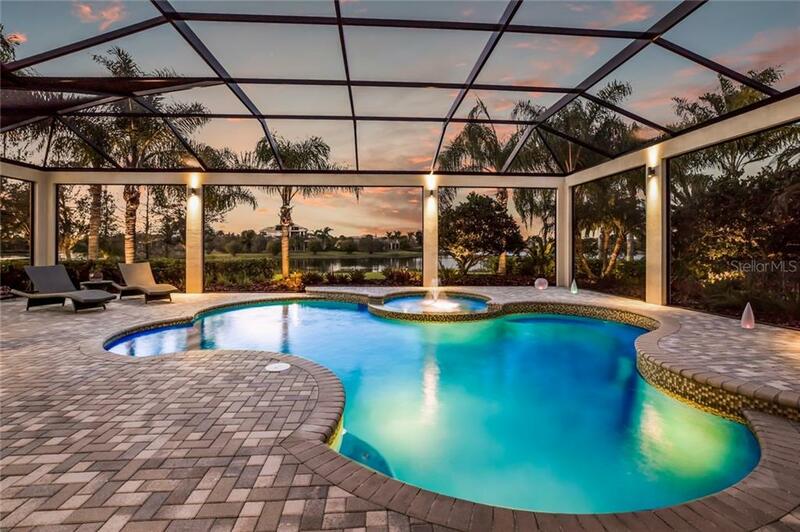 Countless features such as whole-house standby generator make this home perfect for the owner ready to enjoy Florida’s relaxing lifestyle.